driven to the Muno Para Shopping Center several times before, so when I went over to the train station in Adelaide I got a ticket to Muno Para – seems logical, yes?? Well no! I got off at Muno Para Station in the middle of nowhere – almost. I happened to see a person and asked them where the Muno Para Shopping Center was and they informed me that the Muno Para Shopping Center is in Smithfield – which was the last stop. So I had to go over to the other side of the station and wait for a train back to Smithfield. Agreed, not difficult to do – not rocket science – but time consuming. After I got the things I was looking for (except the Bunnings things) I went back to the train station and took the train back to Elizabeth and had a look for some things there. Did buy a second toy for Benji so that was good. 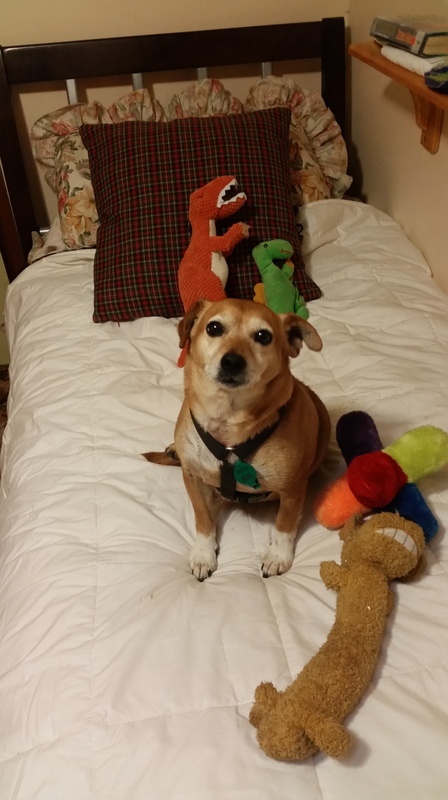 I have this theory that a dog can’t have too many toys. Also had a belated lunch. I was back in town by 16:40 and spend three quarters of an hour at the Central Market where I finally found a collapsible water bowl. Overall the trip wasn’t a complete loss but a lot of time spent traveling and getting nothing done. I mean 11 hours in coach travel alone. 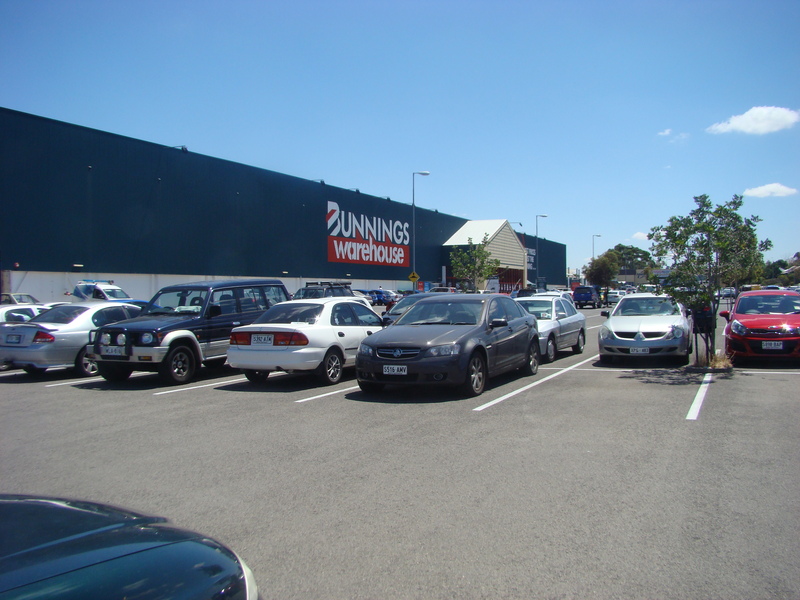 Why Bunnings – why not get what I want elsewhere – because like Ryobi Tools in Australia, there are things that are exclusive to Bunnings – what I wanted was part of that. On the journey up as it got dark I was puzzled by all the lights around us, then I realised that it was the farmers working into the night – under lights- to get the harvest in whilst it was still dry. This was on both sides of the highway all the way up through the farming areas. 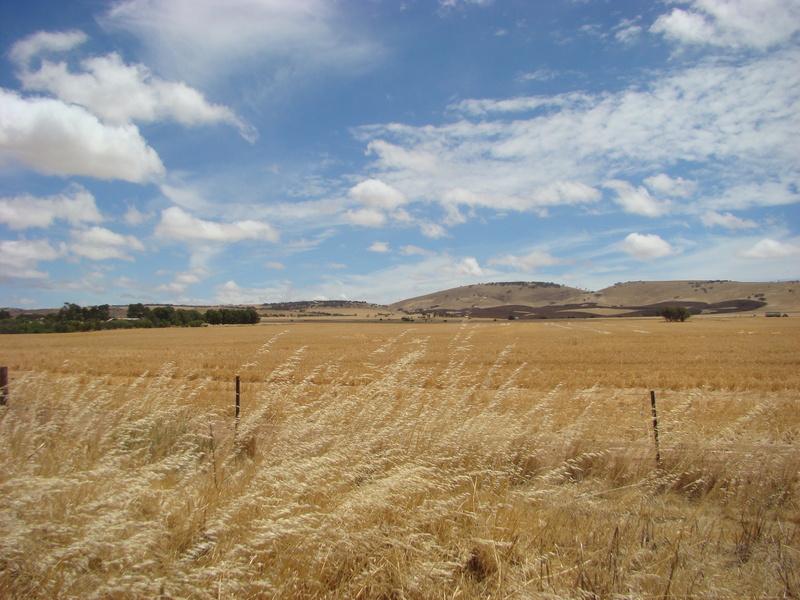 After the wettest spring on record, you can hardly blame them working hard to get their crops harvested in case the weather breaks. Dogs can NEVER have too many toys. Their joy fuels our happiness factor when we watch them play with them. Nice haul for Benji. Sorry your trip was not as fruitful as you had hoped, but at least there were toys for the boy!! In Scotland if we were doing something that was a little bit “naughty'” we justified it by an old Scottish saying “What the eyes does not see, the heart never grieves over” And what that means here is that not every toy that come from Adelaide, or other places, is taken out of the backpack or case. There are other uses for a filing cabinet. Just saying!